Teicia Walker and Abbigail Lawyer, Community Managers of The Woods at East Windsor, answered questions about the brand new community and even picked up a part of the diner bill for patrons who are 55 years old and better by passing out special coupons. The Woods at East Windsor will offer an eclectic mix of well-appointed studio, one-and two-bedroom homes. Monthly rents are expected to begin from $1,600. Sterling Properties is also offering a special one-month free rent promotion on a 13-month lease. Apartments at The Woods at East Windsor will be housed three separate elevator buildings. Renters will have seven different layouts to choose from ranging from 726 to 1,298 square-feet and boasting upscale elements such as luxury flooring, upscale kitchens with shaker-style designer white cabinets, quartz countertops and stainless steel appliances, individual washer/dryer and outdoor balconies. On-site storage will also be available. Initial occupancy for the homes is slated for early fall. A complete lifestyle package will be offered at The Woods at East Windsor to create the resort-like and vibrant environment today’s active adults seek. Recreational and social amenities will include the clubhouse with billiards, fitness studio and clubroom with kitchen, an outdoor swimming pool, Dog Park, community garden and walking paths. Sterling Properties is widely recognized as a multi-faceted development organization with a wide range of upscale real estate including residential, office and commercial communities throughout New Jersey, Pennsylvania, New York and Connecticut. 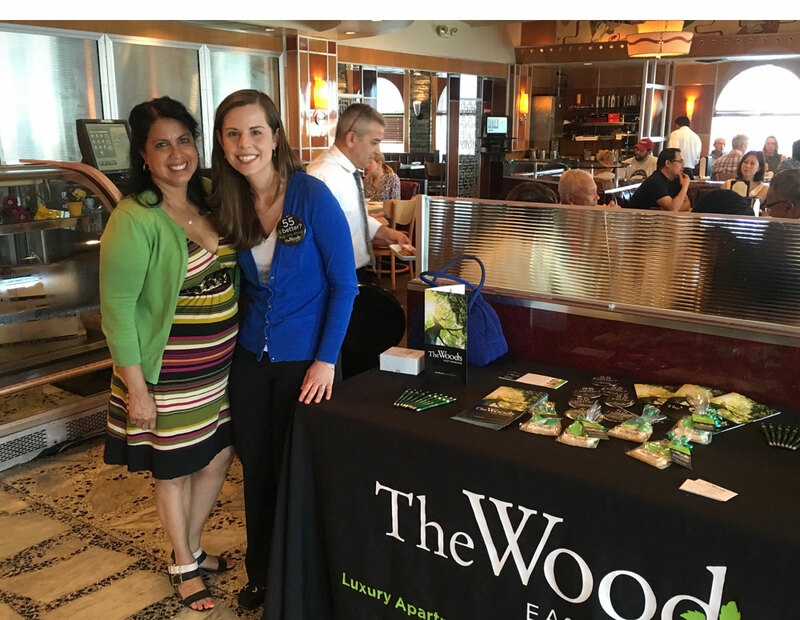 For additional information on the The Woods East Windsor, please visit http://www.thewoodseastwindsor.com/ or call 609-426-0246.